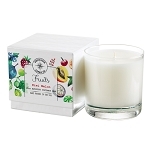 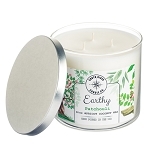 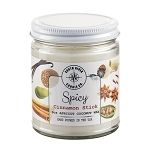 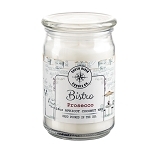 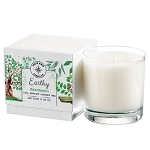 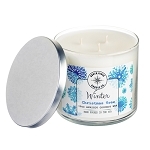 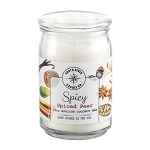 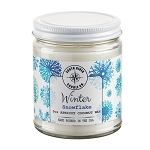 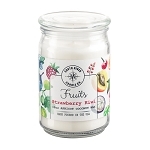 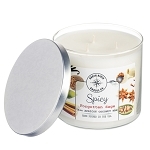 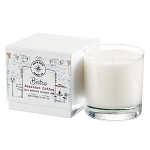 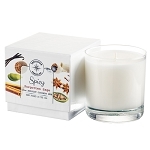 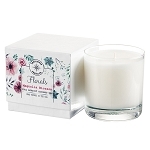 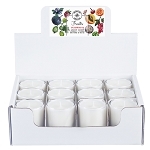 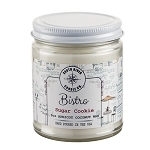 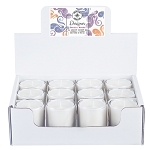 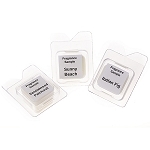 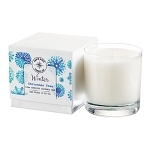 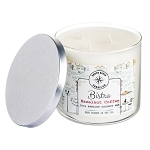 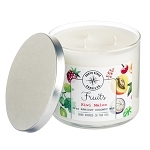 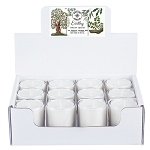 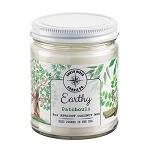 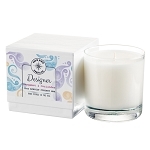 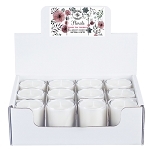 South River Apricot Coconut Wax Candles are an attractive line of candles broken into 7 Collections of fragrances. 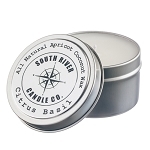 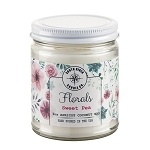 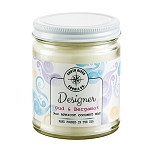 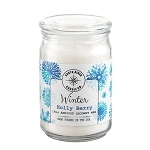 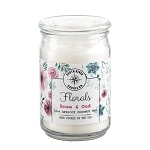 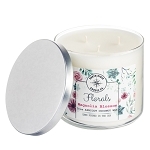 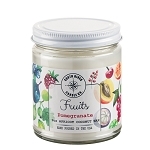 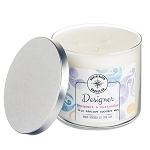 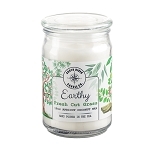 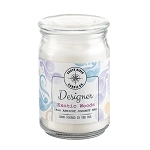 They are hand poured in our South River, NJ Factory using all natural waxes and phthalate free fragrances. 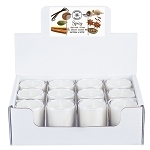 Apricot Coconut Wax burns cleaner and longer than other natural waxes and has an exquisite warm fragrance throw.